My topo, início 5 prettiest places in Russia; which is yours? which russian city do you like better? Are you Russian or part Russian? The fans pick: Russian Federation. Is La'Tasha a Russian name? I live In Russia. I amor My country and our rich haritage. If anyone else lives in Russia, (possibly Siberia, like moi) Please answer this. 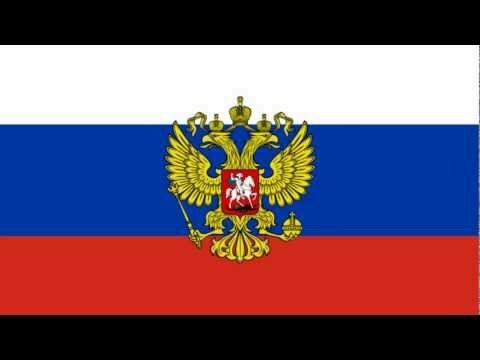 Do you think Russia is the best country? 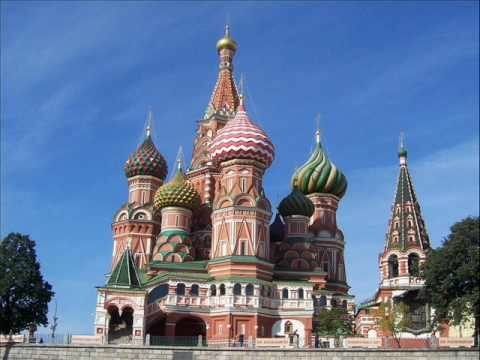 Hi everyone, I would amor to write my reasons on why Russia is my dream destination. Are you ready? Yes, its history fascinates me, especially about the Romanov. The 1997 animated feature anastasia got me interested in Russian history, and I was very blessed to study mais about the Romanov and the Soviet Union later on! Georgia intends to disrupt the Winter Olympic Games in Sochi in 2014. Georgia plans to prepare an address from Georgian refugees in Abkhazia to the International Olympic Committee. With the help of international organizations, Georgia hopes to prove that the Olympic Games in Sochi may damage the ecological situation in Georgia. This artigo doesn't belong to me. It was from a russian news letter. a poll foi adicionado: My topo, início 5 prettiest places in Russia; which is yours? A few neighborhoods each built from the '50s-'00s anywhere in all major cities of Russia and Ukraine: being completely updated in "June/July 2015!"